With the Linn Smart Home skill, you can now interact with all of your connected Linn network music players by voice. You can control volume, playback (play, pause, skip), change source, start playing pins and set the standby state. Think of it as an additional handset. To get started, select the 'Enable Skill' button in the Alexa App to link your Linn account and discover your devices. "Alexa, turn the volume down on Lounge"
"Alexa, turn the volume down on Bedroom by 20"
"Alexa, turn the volume up on Lounge"
"Alexa, turn the volume up on Bedroom by 10"
"Alexa, turn off Dining Room"
"Alexa, next on Kids Room"
"Alexa, go forward on Guest Room"
"Alexa, go back on Kitchen"
Additionally, you can ask to switch to a named source on your device and start playing. First ensure it has been configured visible, then you can recall it using the name you chose for it. 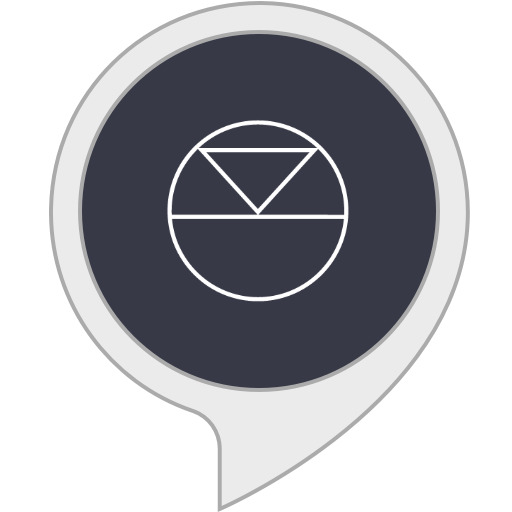 "Alexa, switch input to DVD"
"Alexa, switch input to Blu-Ray on Living Room"
Pins are also accessible as channels 1 to 6. "Alexa, change channel to 3 on Lounge"